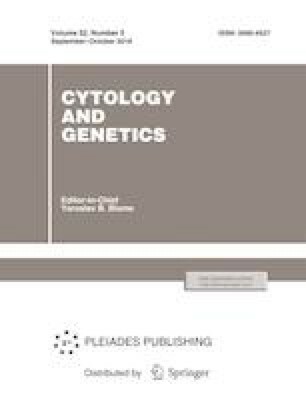 This study presents the results and comparison of the distinctive features of the modifying effect of astaxanthin (20.0 μg/mL) on γ-radiation-induced chromosomal instability in human peripheral blood lymphocytes that were irradiated in vitro (1.0 Gy) at the G0, S, and G2 stages of the cell cycle. The study showed that the effect of astaxanthin on cells irradiated at cell cycle stages S and G2 did not lead to changes in the mean frequencies and the spectrum of radiation-induced chromosomal aberrations (p > 0.05). A powerful protective effect of astaxanthin on the level of radiation-induced chromosomal instability (p < 0.001) was observed only in cells that were irradiated at the G0 stage. Thus, the dependence of the radioprotective effect of astaxanthin on the mitotic cycle stage at which the cells were exposed to radiation was established.